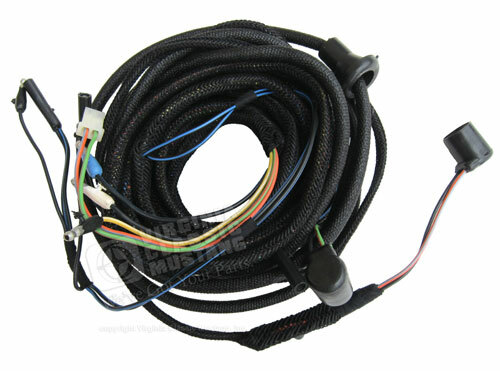 This is a super quality tail light wiring harness with the correct covering and attachment points. This harness has integrated tail light plugs just like the factory assembly line harness. 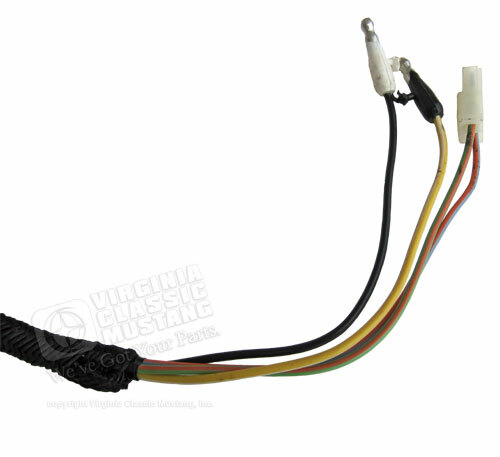 Since back up lights were optional on 1965 model Mustangs, the cars without factory back up lights did not have the wiring for these lights built in the harness. 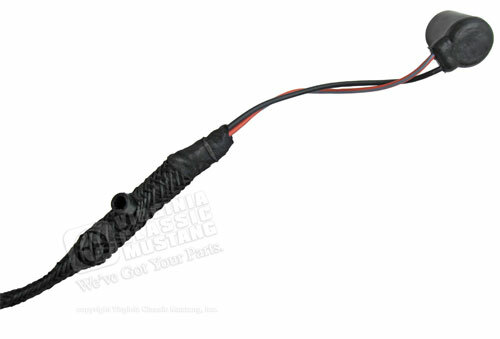 We have made a special run of correct harnesses without this back up light wire. 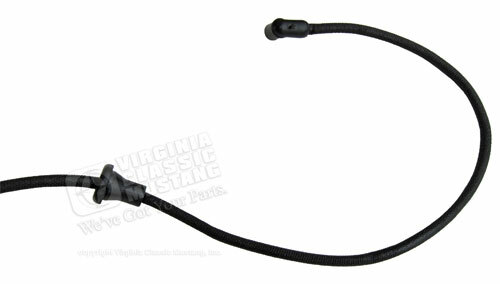 These harnesses would also have originally been used on 1965 and early 1966 Carryover GT350 Mustangs. None of these cars originally had back up lights. Please click on "more images" above to see more.